Joe Cali is a pro photographer who was on the scene in the ‘70’s at Watkins Glen, Daytona, Sebring, Le Mans and other international circuits. 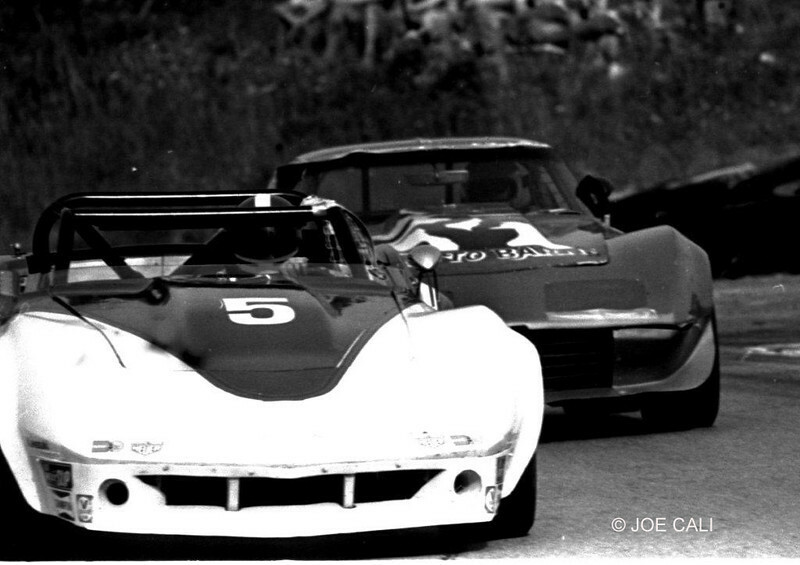 Joe’s extensive photo collection includes Porsches, Ferraris and other marques. Joe Cali can be reached at jfcsny@cs.com.